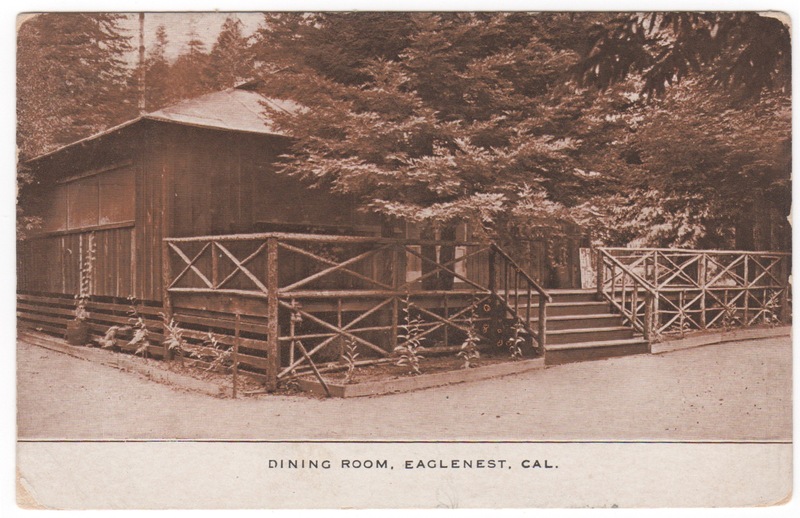 « FRN Member Meeting THIS SATURDAY! 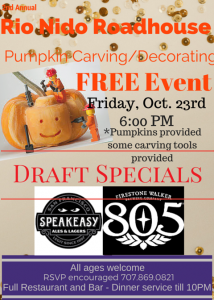 Annual “Pumpkin & Pint Night” with pumpkin carving for everyone, especially the kids. Pumpkins available, as well as some carving tools. PINT NIGHT features Firestone Walker Brew Co. $5 w/ glass & $4 refills. D’Giin. 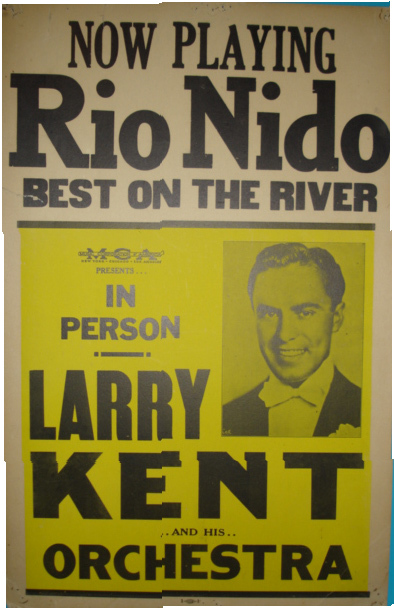 Don’t be confused… they’re really playing here on Saturday! (And you know how much fun D’Giin is around Halloween! 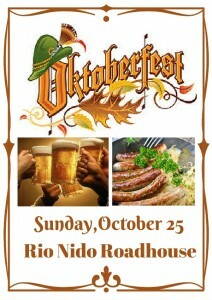 Annual Oktoberfest fundraising benefit for the Oak Grove Elementary School Arts Program with German food, baked goods, live music, and beer specials! 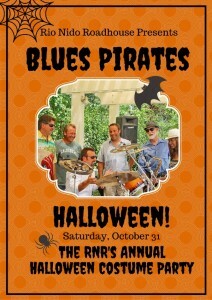 The Blues Pirates will ramp up the excitement at our Annual Halloween Party. Wear costumes. Prizes! 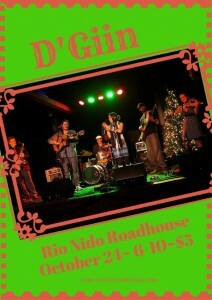 www.rionidoroadhouse.com for bands through December. Don’t forget, park to share the limited space all around the side and back of the RNR! We expect another warm weekend–which means all events will be outdoors, including D’Giin on Saturday night!